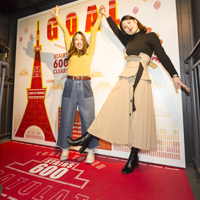 This year marks 60 years since the Tokyo Tower opened in 1958.
the historical background or fashion of that era were admired for their work. 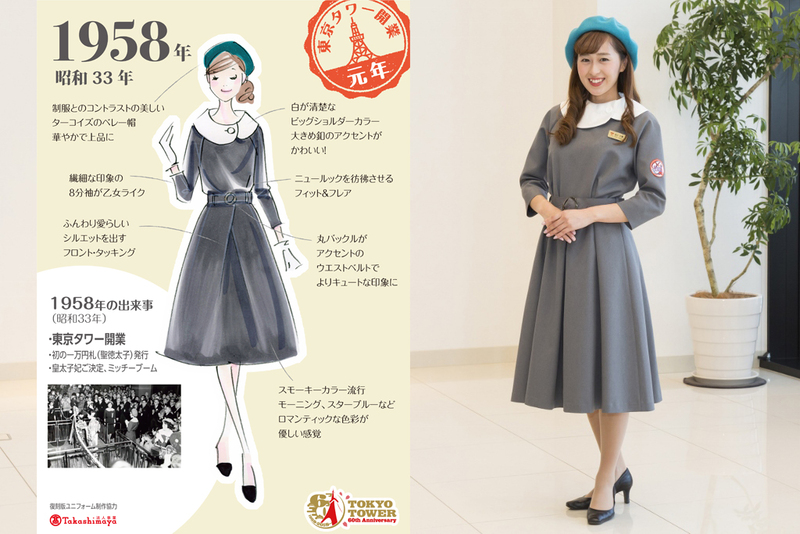 It is no exaggeration to say that the female employee uniforms are part of the identity of the Tokyo Tower. To commemorate the "60th Anniversary," historical photos have been newly reviewed to create reproductions! 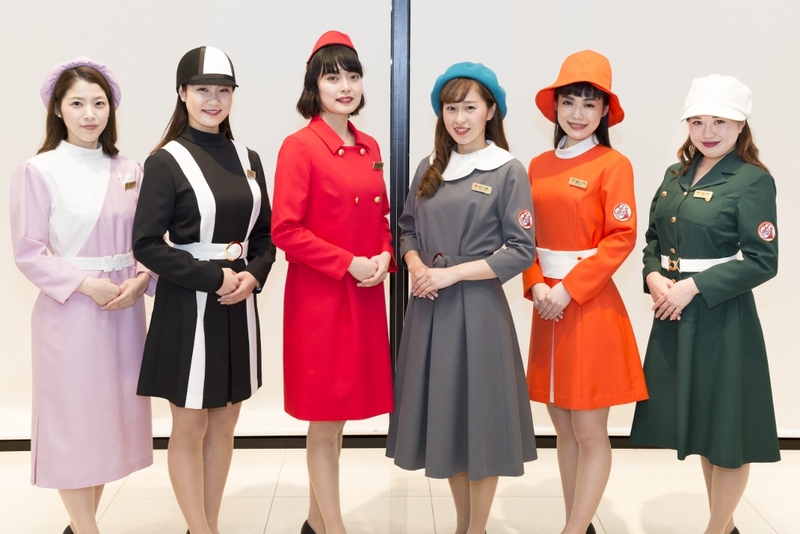 uniforms from the storage reserves with a total of 13 outfits on display! 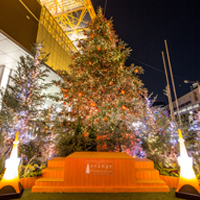 Please come and experience the 60-year history of the Tokyo Tower soon. 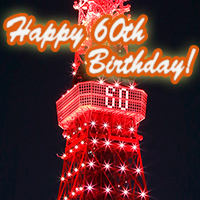 To commemorate 60th birthday, we have packed our schedule with lots of celebratory events!